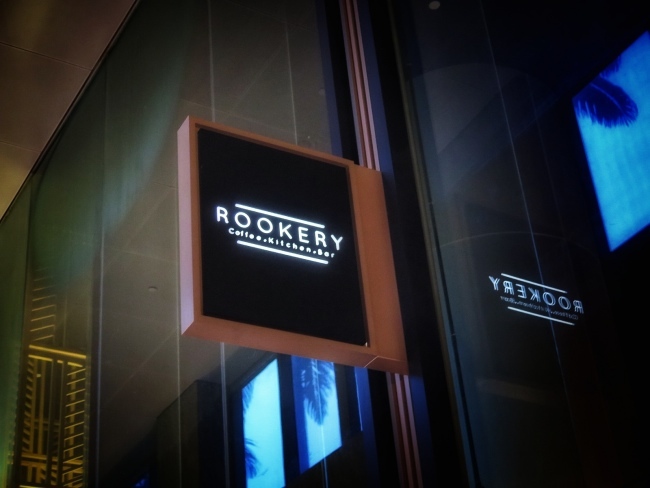 ROOKERY ~ Located at Capital Tower. Less than 5 minutes walk from Tanjong Pagar Mrt. 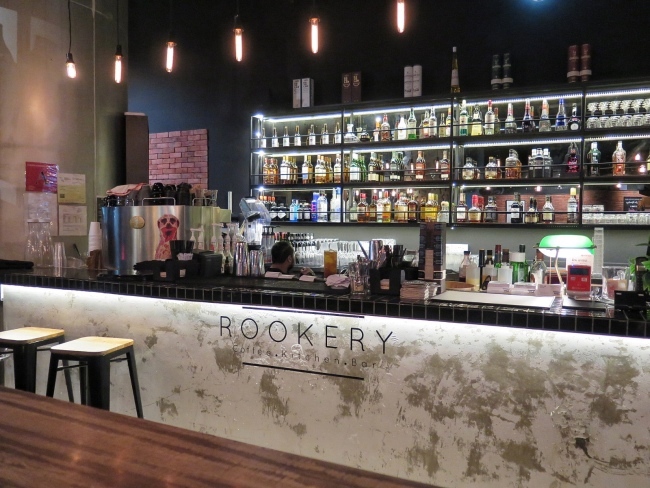 A Brunch café by day, restaurant bar by night! This is so Perfect for the office warriors in Tanjong Pagar! Guess what! 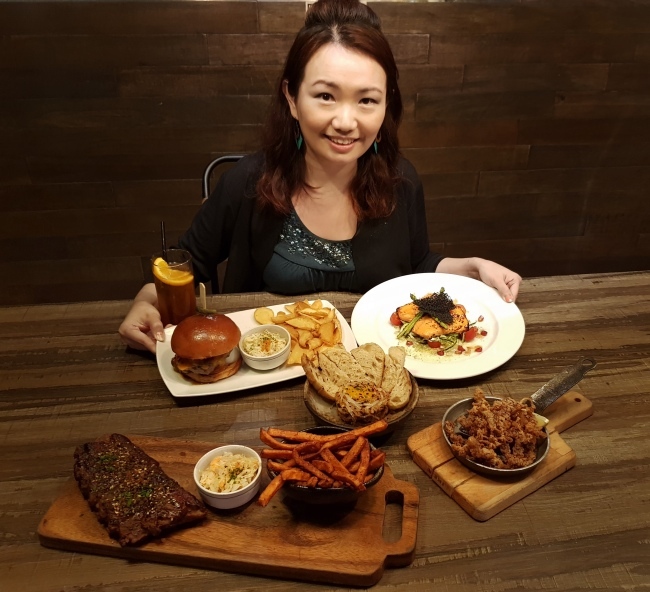 I have been a regular customer ever since they opened their new outlet at Capital Tower. I have almost tried every main they serve. Thanks Jeremy and Kevin for the lovely invitation. 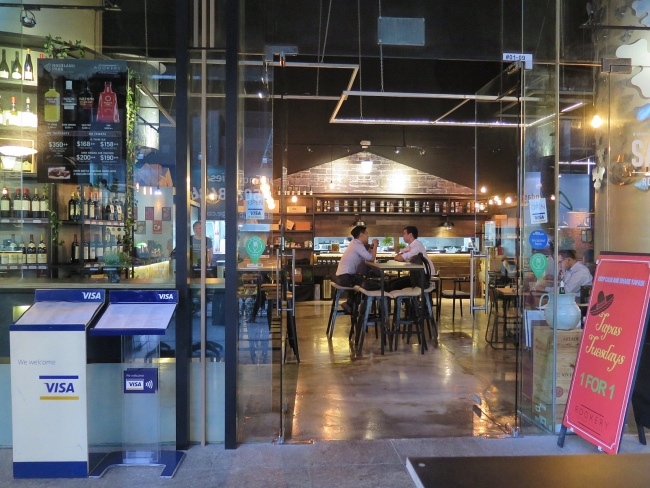 Located conveniently near Tanjong Pagar MRT. Love the Australian American casual dining style. It allows the office warrior to chill and have a break. Escape from the hectic working environment. At night, you can also chill and have a drink after a long day at work. So convenient. Great service. I have came here many times before this. Most of the time, they are very swift in their service. The food is served soon after after I made my order. 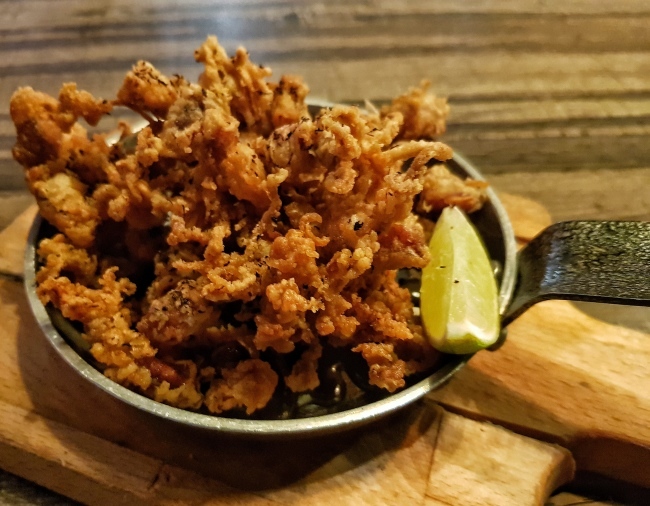 Baby Calamari ($18++) Fried Baby Calamari served with Squid Ink Mayo. This is my new found favourite. Thanks to Jeremy who recommends us to try it. Love the crispiness and it is also not too chewy. Not forgetting the squid ink mayo. Love how the mayo introduces more flavours to the Baby Calamari. 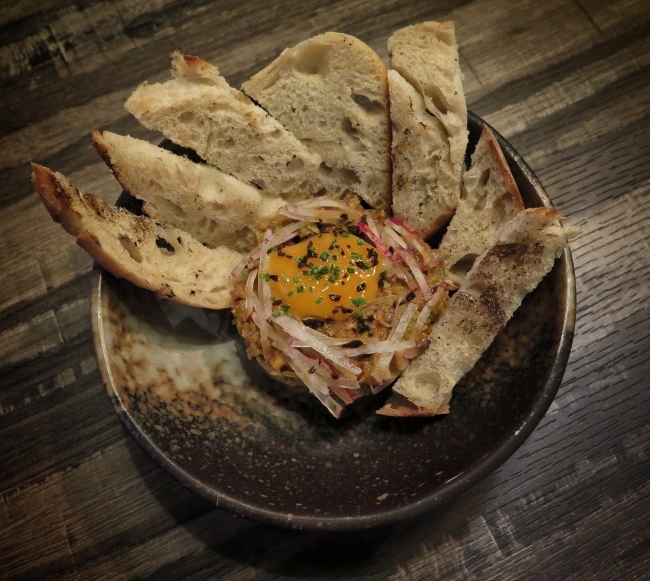 Beef Tartare ($14++; exclusively Capital Tower) Adobo Sauce, Miso Egg Yolk, Sourdough. Interesting. My first time eating Beef Tartare. It is quite flavourful and goes with the Sour Dough. The raw egg yolk makes the texture smoother. 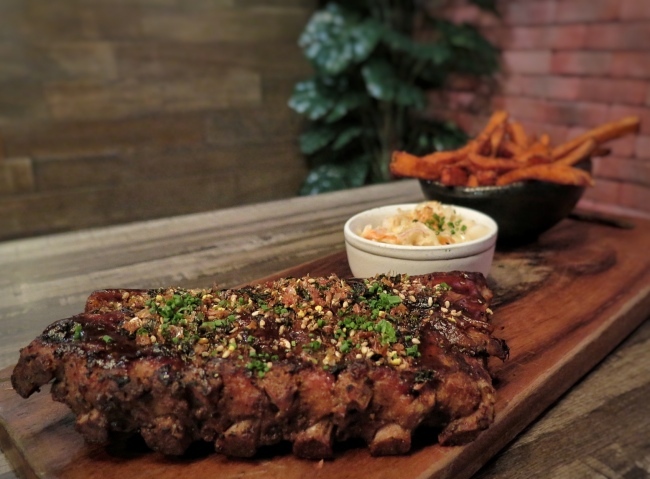 Baby Back Ribs ($28++ exclusively Capital Tower) Low & Slaw BBQ Baby Back Ribs served with Slaw & Sweet Potato Fries. This is definitely a hot favourite. Popular among my many friends. The ribs is tender but not till fall from bone type. I always love it that they pair the ribs with sweet potato fries. 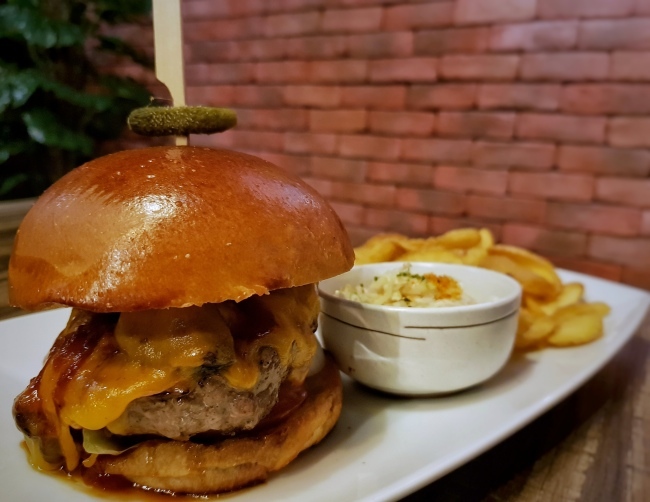 Rookery Cheeseburger ($24++) Wagyu Beef Patty, Sharp Cheddar, Mushrooms, Back Bacon, BBQ Sauce, Brioche Bun, Fried Potato Crisps. 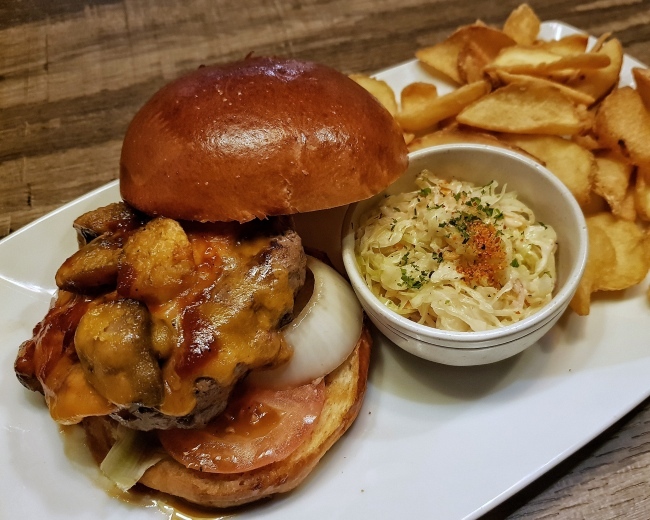 The beef patty is quite juicy but nothing much to shout at. Like the interesting shape of their fried potato crisps. 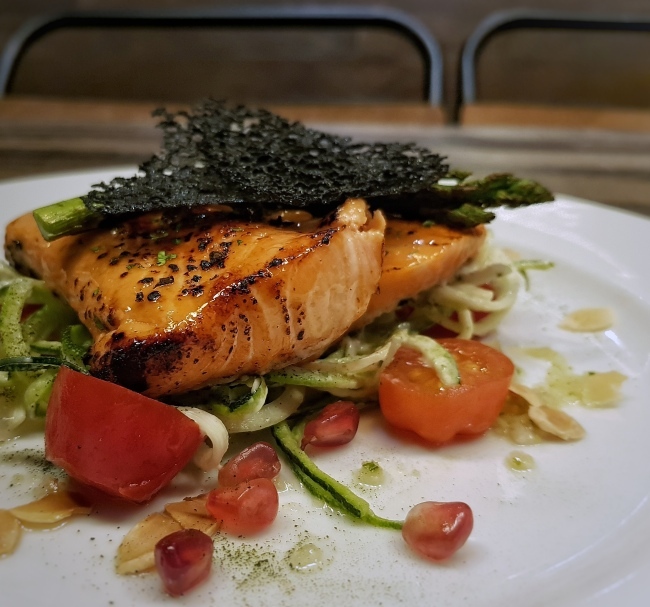 Miso Salmon ($26++) Ocean Trout, Zucchini Noodles, Garlic Yuzu Dressing, Tomatoes, Almond Flakes. A popular choice as well. The Salmon is tender. Zucchini noodles is very refreshing especially with the garlic yuzu dressing. 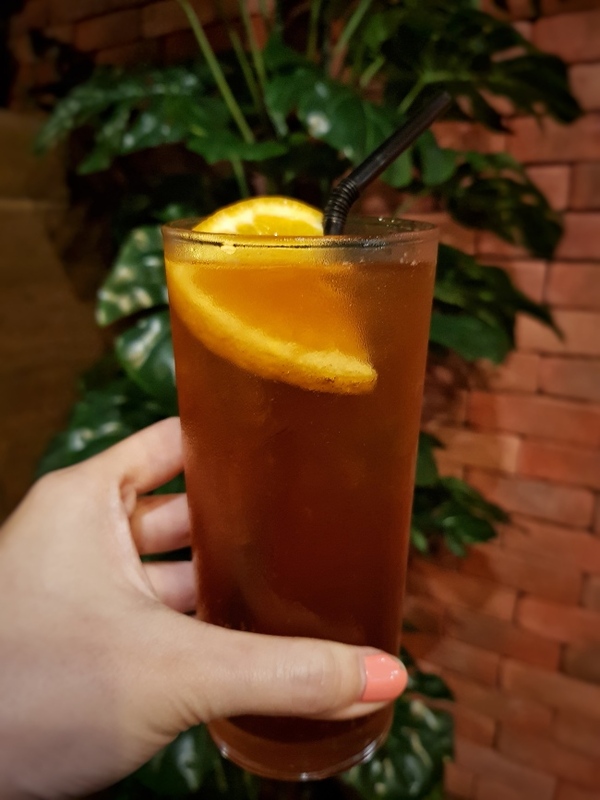 Sparkling Earl Grey (S$7++) Hmmm it is like Earl Grey Tea with Soda. I still prefer my earl grey tea as a hot drink.